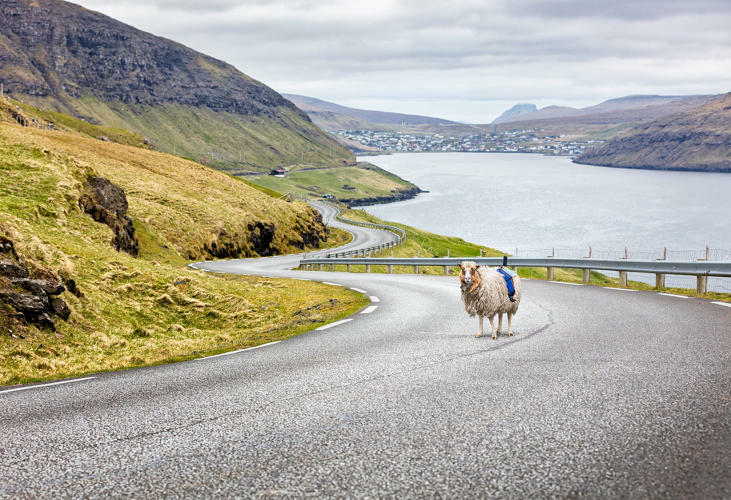 Powered by solar energy and mounted to the backs of sheep, 360-degree cameras are mapping out the Faroe Islands for Google Street View. 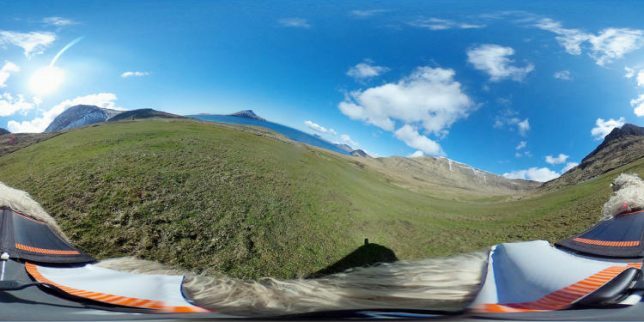 Since Google was initially reluctant to send cars to the archipelago, locals took it upon themselves to get their own interactive images out into the world, raising awareness of the region’s uniquely beautiful landscapes. In the end, they not only attracted Google’s interest but managed to spawn a creative DIY approach to mapping rugged environments. 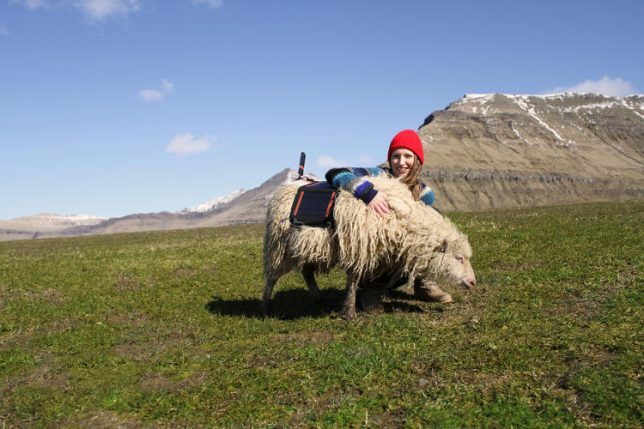 Sheep View 360 got its start when resident Durita Dahl Andreassen first strapped a camera to a sheep, let the animal roam free around the island then uploading the results to Google. 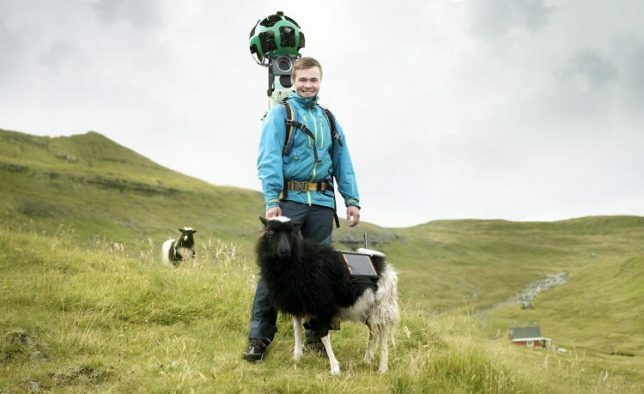 “I gently placed a 360-degree camera powered by a solar panel on the back of a sheep that would take photographs as the animal freely grazed the open hillsides,” explains Andreassen. 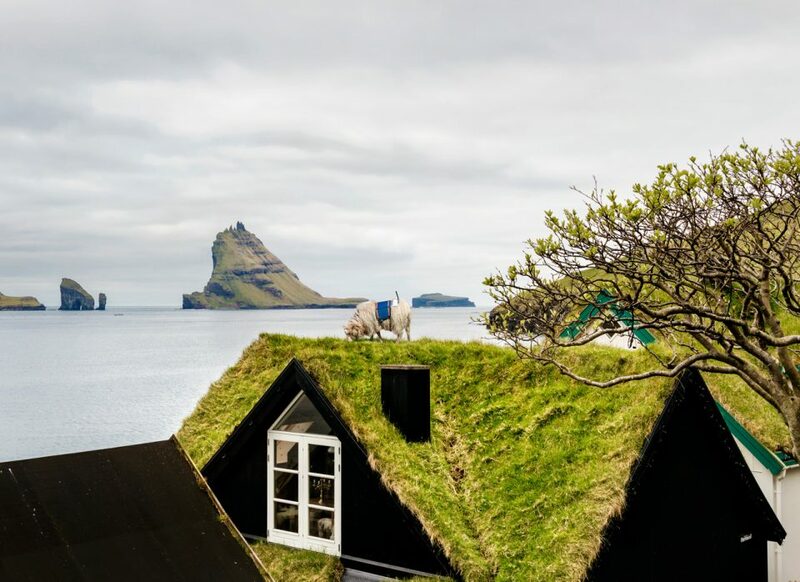 “Photos are then transmitted back to my mobile phone so that I can upload them to Google Street View myself, finally putting the Faroes on the map in a very unique way!” Indeed, some of the shots and perspectives would be unlikely or impossible for vehicles or even humans, taken as they are from the tops of roofs and sides of mountains. This endeavor and an associated petition eventually did get Google’s attention, but by the time they showed up with vehicles the self-mapping system was well underway with sheep, bikers, backpackers, ships and even a wheelbarrow playing parts. Ultimately, folks from the Faroe Islands have made it a bit of an interactive game — anyone who wants to can come borrow a camera and start mapping the parts not yet uploaded to Google. This presents an interesting challenge for those who want to take it on: can you as a tourist cameraman visit the places most people and cars don’t go to or can’t reach?